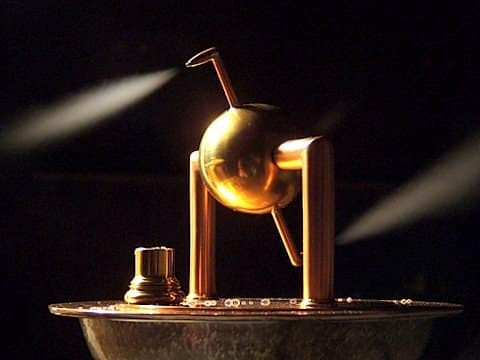 The Aerolipile was the earliest known attempt to devise a practical steam engine. This simple device created by Hiero of Alexandria in Hellenistic Egypt turned steam to a rotating motion in the 1st century AD. However there was no real control, and despite the speed of the contraption, brute horsepower was negligible. 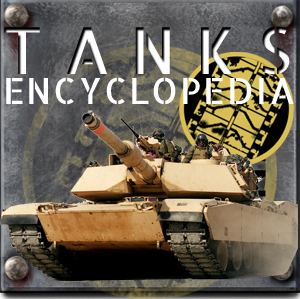 However some archeological researches and text re-reading (plus the amazing discovery of the Anthykitera mechanism) went as far as pretending the Greeks used routinely steam power to open doors or create special effects in Temples, 2400 years from now, not to mention Archimede’s “steam cannon” purposely built during the Siege of Syracuse. In any case, this new form of energy was (re-)born after the intellectual bubbling of the Enlightenment. Despite the absolutism, such engineering was well seen by Royal power, especially in France. Experiments went in just about every field and names like Denis Papin and his steam digester, Faraday, Thomas Newcomen, Thomas Savery. The French Cugnot created the first “steam trolley”, great-great ancestor of the automobile. A steamboat was described and patented by John Allen in 1729. James Watt was the first to adapt a steam engine to a ship and transmitted the force (still derisory) to the rotation of two-wheeled blades, the first naval paddle wheels. William Henry of Lancaster, Pennsylvania, made an engine and tested a steamboat in 1763. Twenty years after, he probably inspired D’Abbans Pyroscaphe. This will initiate exactly at the dawn of the nineteenth century an industrial revolution that will change the face of the world and make it a much smaller place. 1836 British patent for a steamship. It will take another thirty or forty years before the steam was serviced daily in navigation. The regularity brought by steam power, this autonomy towards meteorology, was the only great revolution in naval transport, and will enable modern passenger transport. 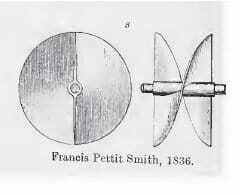 Francis Petitt Smith patent for a screw propeller, 1836. The mixed vessels sail/steam would become be a reality despite certain mistrust and strong traditionalism, conservatism of the maritime sphere. 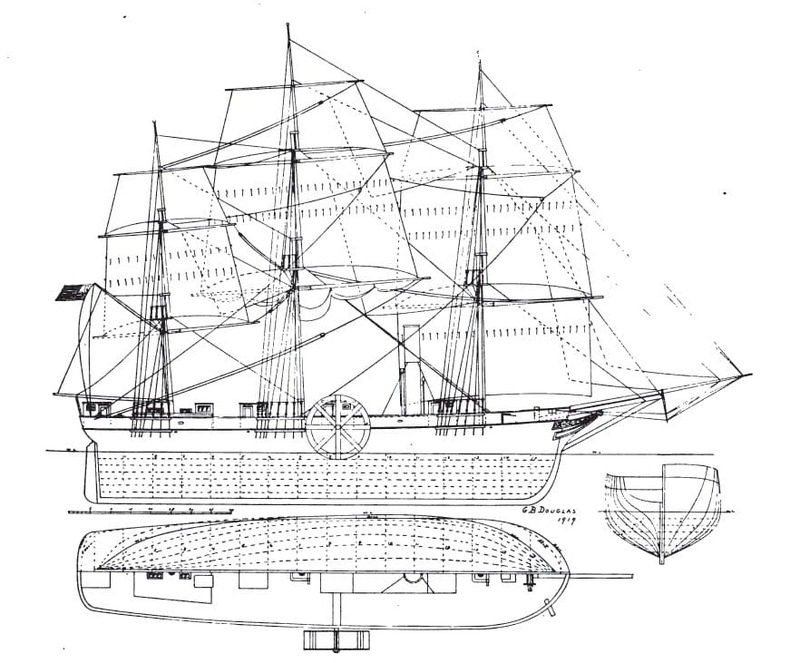 The “steam-only” ships from Fulton in 1801 were the few that followed were seen as a bit radical, as this new power took decades to reach reliability and power, both in the civilian and military fields. 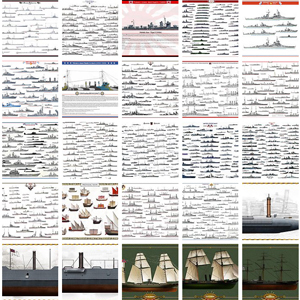 Until at least 1885 ships had been using a mixed solution. 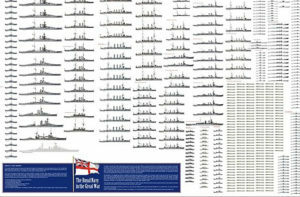 Although they were accepted for regular lines on the civilian lines from the 1830s, Navies only adopted it past the 1850s when the Crimean war broke out. 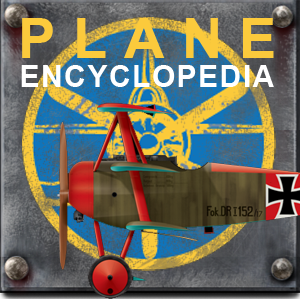 That was only for the arrival of the propeller screw, since fragile paddle wheels were too unprotected for military purposes. First experiments by Symington, Fulton, Bell, and D’Abbans. -Charlotte Dundas, Pyroscaphe, Clermont,Comet, Savannah. -American Paddle Steamers of the Mississippi. SS Archimedes, the first screw-propelled ship. 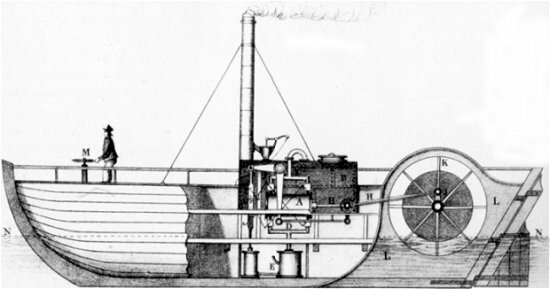 Undoubtedly one of the first steamers, the Pyroscaphe was a riverine adaptation of the Newcomen steam engine perfected by Marquis Claude François de Jouffroy d’Abbans. As early as 1774, the engineer had attempted to sail a first ship, but the engine was so weak that the current countered her action. Later, he made a much more ambitious new endeavour by scaling up his whole design. The large vessel (45 meters long) was propelled by a double action cylinder, and two large paddle wheels. Built by Antoine Frerejean, his crew consisted of just three. He made a first attempt on the Saone on 15 July 1783, but the machine stopped working after 15 minutes, putting an end to the project. The first “operational” steamship. Not the work of Thomas Fulton, but of another late-century pioneer enlightment, William Symington. He had specialized in the mechanics of water mills, mine pumps, and had derived from it a compact, reliable steam engine. Means of propulsion he imagined was rather the vane wheel, in which a cylinder rotated via an articulated shaft, as early as 1793. His sponsor having finally retired from the project, his system remained without application for years until the Director of the Forth & Clyde Channel Co., Lord Thomas Dundas, was drawn via Captain Schrank who had devised a model of a tugboat equipped by the Symington machine. 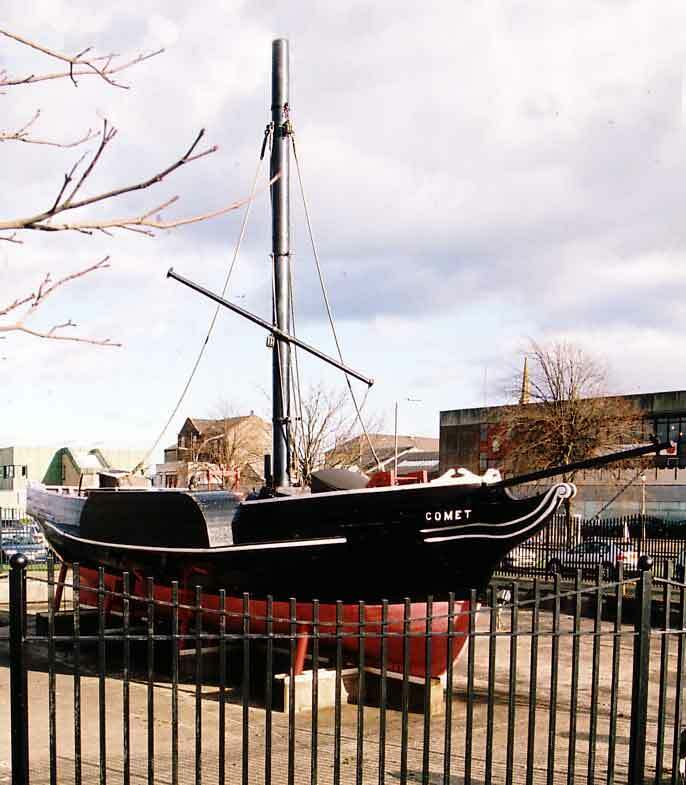 Named after the director’s daughter, the tug was successfully tested in 1801 on the Carron River, after being revised and corrected with a new horizontal machine. The wooden vessel was 17 meters long by 5.5 wide with a draft of 2.4 m. The hull was cut open for the paddle wheel. The final ship was built in 1803 by John Allan and the machine by the Carron Co., making its first crossing with several officials on board including Lord Dundas, the project leader. Two months later, he towed two 70-tonne barges along the Forth & Clyde Canal to Glasgow, with an average of 3 kph, despite a contrary wind that stopped all ships making the same voyage. Proof was made of the reliability and efficiency of steam. Thomas Fulton is now considered the “steam pope”, but in reality he was only one of the many engineers who, from the beginning of the eighteenth century, had boldly set out to discover the energy of steam. On the other hand, he was the first to design a viable steam-powered ship, in a history marked by disappointments, capsizing, fires, explosions… An American, Fulton was merely a pragmatic observer inspired by inventions that synthesized the best mechanical compromise. Robert Livingston, a wealthy politician and investor from New York who obtained exclusive Hudson navigation rights and was invited to attend Fulton’s demonstration on the seine in 1803. Impressed, he signed with Fulton a first Contract for the construction of a steamship derived from its experiments. 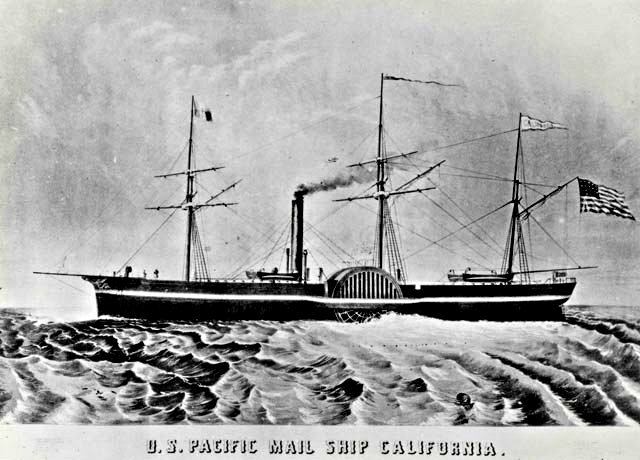 Welcomed with skepticism, the ship was nicknamed “Fulton’s folly” or “Fulton’s monster”. During her crossing, she was met by weary sailors onboard other ships but was cheered by the public massed on the banks all along its route. 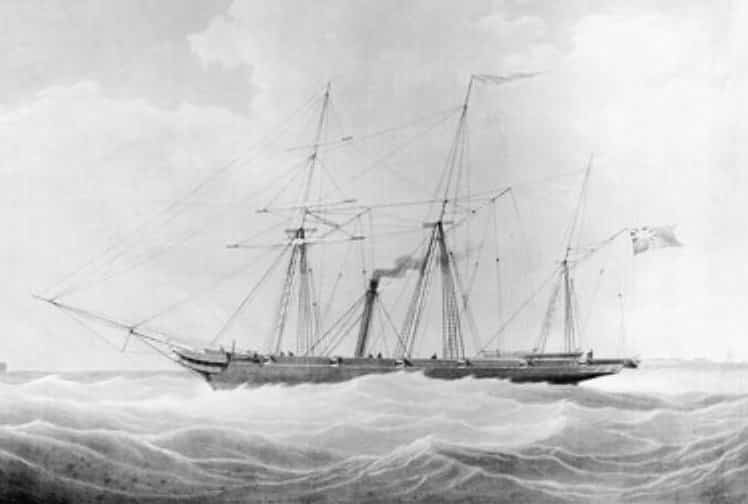 After such spectacular success, Fulton secured the construction of two sister-ships for their operating company, Neptune’s chariot, and Paragon, in 1809 and 1811. None of them knew of any accident, and they survived their inventor, who died in 1817. Commercial exploitation of steam navigation had just begun. In 1812 he made for Sir John Wood & Co at Fort Glasgow Clyde navigation company a 13-meter steamship equipped with a 3-horsepower engine, named after the great comet that had been visible that same year in The European sky. She made her first trip from Greenock to Glasgow, boarding passengers, and inaugurating the first regular steam line in Europe. One of the original features of his ship was that it had no mast, the chimney in place, to the point where a square sail on a yard and a jib were attached. Propulsion was carried out by sidewall impellers. In spite of a derisory speed and a contrary wind, the first crossing was a great success, which was followed by the establishment of new companies and new steamers in record time. The Clyde quickly became the most steaming river in the world. However, the Comet was re-engineered in 1819, but eventually failed on benches of Craignish Point near Oban which it served. The Comet II, built in 1820, hit the steamer Ayr near Gourock in 1825 and sank rapidly, with its passengers and crew, making 62 casualties. This drama marked Bell deeply and prompted him to withdraw from the world of steam. 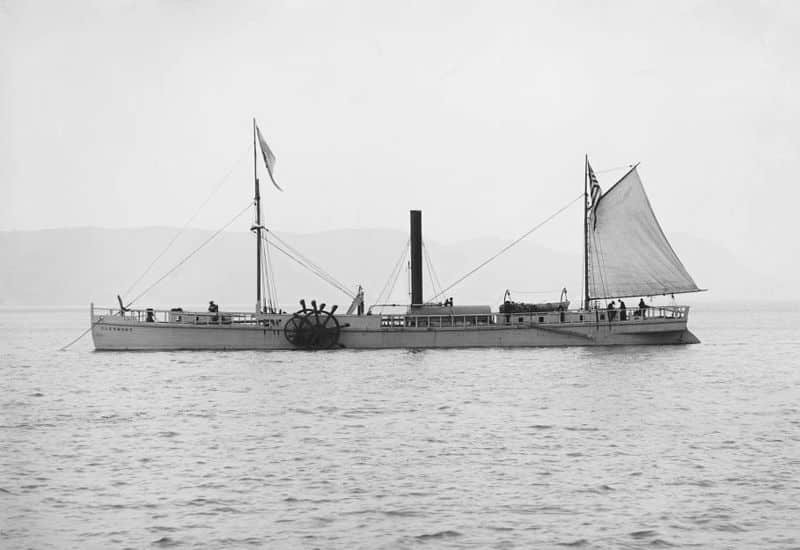 This steamer, which can be considered the first transatlantic, was the common invention of the engineer Stephen Vail, who had worked with Stephens and Fulton, and Commander Moses Rogers, a visionary vapor-friendly. The two men founded the Savannah steamship Cie around the dream of building from operating the first transatlantic ship. Revolutionary, the ship was in relation to the vapors of his time in the sense that it retained the classical mature of a single-passenger ship of the time, its machine being seen as “auxiliary”. In this way, the sail carried out the main part of the propulsion, the machine taking over as soon as the wind conditions were no longer favorable. It also saved space thanks to the lower quantity of coal on board, but also a regularity of service which opened up new prospects for commercial shipping. Finally the concept was relatively safe at the time or explosions and machine breakdowns were commonplace. Its chimney’s top was steerable according to the wind force, in order to prevent its smoke from blackening the sails and its wheels actuated by chains, disassembled and placed on deck in case of sailing on wind power alone, their pivot and moorings being removable in the hull. Rogers, who was a mechanical enthusiast, took a close look at the construction, inspecting with great attention every piece of the machine built at Boulton and Watt in England, then the most famous firm in the world. At the end of February 1819, the steamer made his first tests with a great success. The concept seemed validated for its promoters. On March 28, the ship left Savannah for her home port in New York, receiving enthusiastic press acclaim and President Monroe’s visit with War Minister John Calhoun. The former suggested that the government should exploit her on the Florida line, but Cuban piracy at that time made considered this exploitation too dangerous. On the commercial side, however, Savannah’s beginnings has been calamitous. She first failed to find a crew, frightened by the mixture of steam and traditional rigging, and the nickname given by many sailors of “steam coffin”. Eventually men were recruited in the city of new London, where the first master Stephens Rogers thought finding reliable men. The crew recruited, remained to convince passengers, equally frightened by the concept and mixture sail/steam, despite the comfort announced. 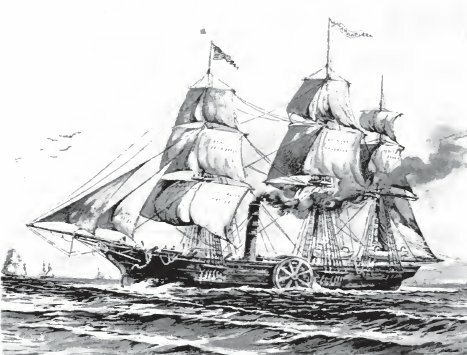 Finally on May 22, 1819, the passengers and crew aboard, the ship made her first trip, an inaugural journey that would take her from New York to England, Sweden, Russia. The little habit of seeing smoke in the middle of sails would cause an Irish station lookout to report a fire. 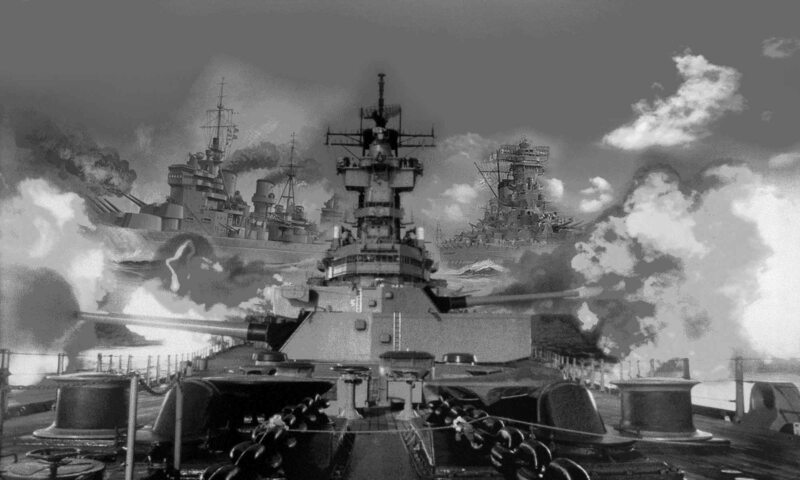 An epic attempt was made to “rescue” the presumed lost ship, shooting warning shots to the prow, as reported in his newspaper commander Rogers. The arrival in Liverpool was warm, the press being more enthusiastic than the officials. The voyage had lasted 28 days, of which 18 had been steamed, the machine proving reliable, but the voyage duration time was greater than that of many sailing ships over the same distance. This was attributed to contrary weather. The ship was in fact twice as fast than on sail power on a calm day. During her crossing to Russia in the Baltic, she enthused one of his passengers, Lord Graham, a famous general of Wellington. He was astonished by the speed with which the ship changed from “sailing” to “steam” mode in less than a quarter hour. At St. Petersburg the reception was even more grandiose. The Tsar and his court made numerous “sea parties” and cruises aboard the ship. The latter made an unprecedented proposal, not even dreamed of by a Fulton years earlier: The exclusive commercial concession of Russian waters, from the Baltic to the Pacific. As a good family man, who wants to remain in his country, Rodgers declined the offer, not without regrets. On his return the ship passed through Copenhagen and Norway. But in the long run the SS Savannah was a commercial failure. No doubt the clientele was not ready. 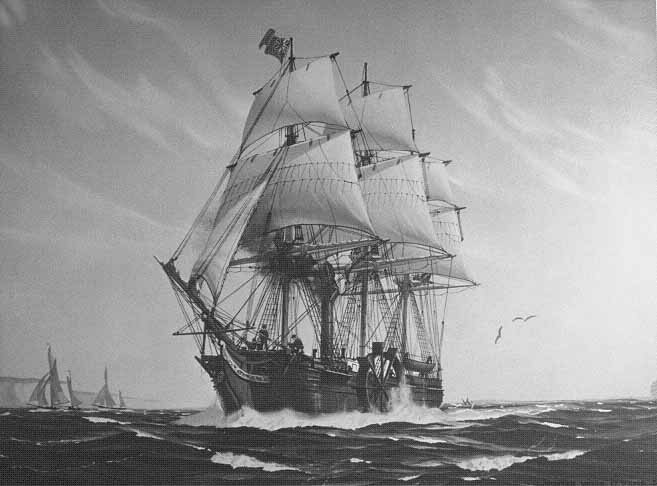 There were no other attempts at transatlantic operations on the part of the Americans before 1845 on comparable ships. Stephen Veil was never totally paid for the investments made, and the situation even worsened for the company, victim of the serious fire that devastated the city of Savannah. Attempts was made to sell the ship to the government, but President Monroe finally declined it. The ship passed under a new commander, but after two years of service she was grounded and permanently lost on Long Island reefs. Thus ended a glorious pioneering attempt, before the frenzy of “steamships” that will explode much later in the century, and was definitely going to revolutionize the crossing of the Atlantic.